An ink stain on any surface is enough to cause concern, but when it ends up on your car interior, it can be stress inducing. Most car interior surfaces are absorbent and an ink stain, large or small, starts to soak into the material the minute the stain occurs. While you can remove an ink stain with supplies commonly found around your home, the technique with which you remove the stains is vital to removing the stain, rather than spreading it around. 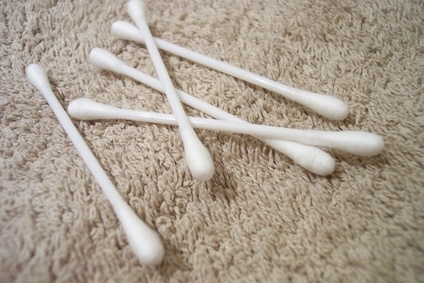 Wet a cotton swab with rubbing alcohol. Use the swab to draw a circle around the ink stain with the rubbing alcohol. This rubbing alcohol border prevents the ink from spreading further into your car's interior. Swab all ink-stained car interior surfaces with rubbing alcohol. Move the cotton swab, repeatedly, in one direction over the ink stain on leather, fabric, vinyl or hard surface interior. 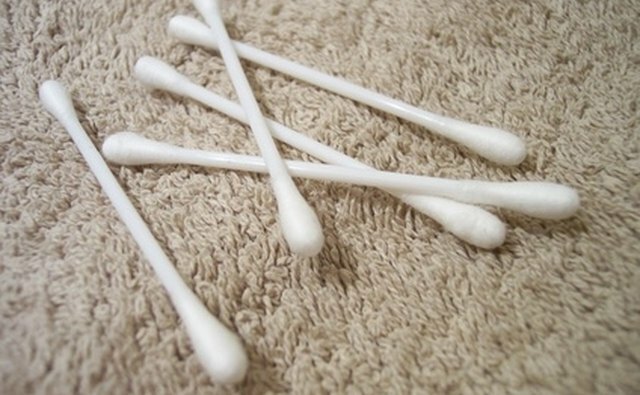 Repeat until no more ink transfers to your cotton swabs. Dampen a clean cloth with a leather cleaner and conditioner combination. Wash off leather upholstery to remove the last remnants of ink as well as clean off the rubbing alcohol and restore moisture. 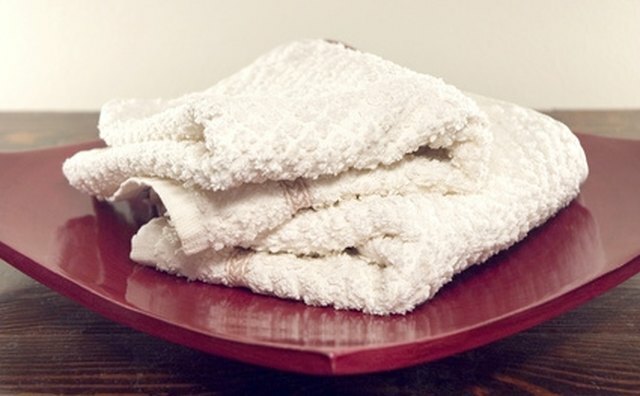 Pour dry-cleaning solvent onto another clean cloth. Blot at any remaining ink on upholstered or carpeted interior. As the ink stain transfers, change to a clean cloth and continue to blot until the ink stain is gone. Wash off hard surfaces in your car's interior, such as the center console and dashboard, after ink stains have been removed. Use an all-purpose cleaning spray to remove the rubbing alcohol and ink stain remnants. Roll down car windows to allow your interior to air dry. Substitute alcohol-based hand sanitizer to remove ink stains. Soak up a large ink stain by covering it with baking soda. Remove the rest of the ink stain with the above steps. Blotting and sponging are the best techniques to use when removing ink stains. Scrubbing usually spreads the stain further.